Power strips, surge protectors, voltage adapters and about a million other items have been created in an attempt to solve the problem that is ‘outlet congestion’. These products focused on the female end, attempting to multiply the amount of inlets to make more room. This design uses another perspective. 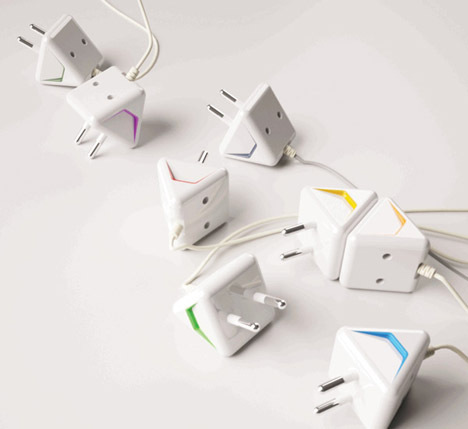 The Multi Plug’s re-tooling of the male side of plugging-in allows it to be an additive system. Traditionally, one must unplug a device in order to make room for another. The triangle shape contains more surface room, producing two female sides for every one male side. 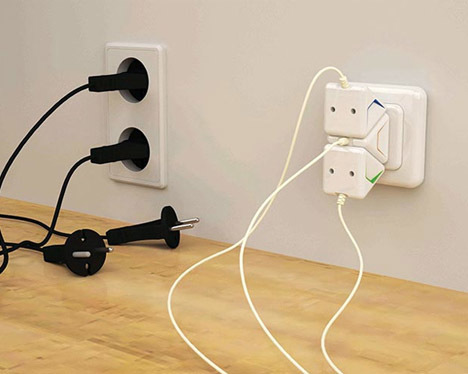 Theoretically, your outlet space will grow exponentially; every time a Multi Plug is added, two more spaces are made available. 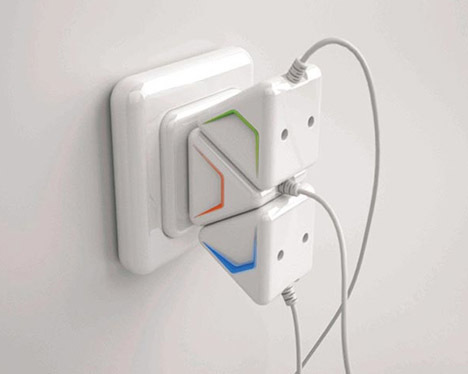 Designers Choi Minhyun, Jung Junyoung, Kwon Jinho & Shin Seunghun created this red dot award: design concept winner. See more in Home & Personal or under Gadgets. March, 2014.